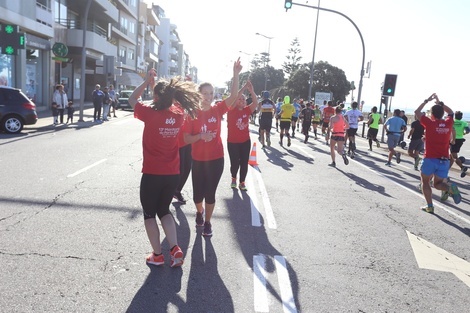 The Saint Silvester race (São Silvestre Porto) takes place every year at the end of December and attracts thousands of participants. This year the race will be 30 December 2018. It starts and finishes on the Avenida dos Aliados, next to Porto’s City Council. The race length is 10km or 5km. 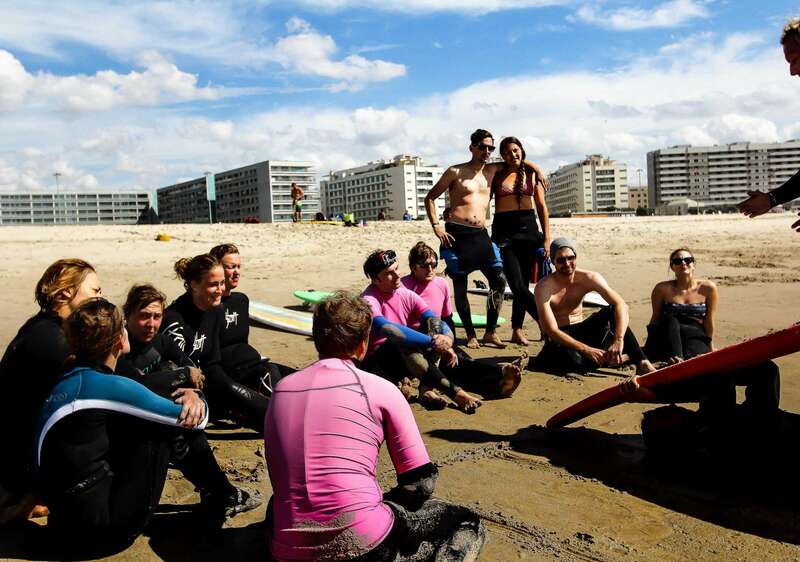 If you want to join the race, why not incorpate a surf holiday in to your training schedule? Or, spend your recovery cruising waves and warming up by our log fire. Keep reading to find out what’s included in our Surf Camp Packages for Christmas 2018, and what you can expect from our Surf Hostel in Porto. Located across the street from the Ocean, with excellent ocean views, is Surfivor Surf Hostel in Porto. From the hostel to the main surf beach, Matosinhos, is a short van trip. Guests can also catch the bus from across the street, to be in the city center in 20 minutes. 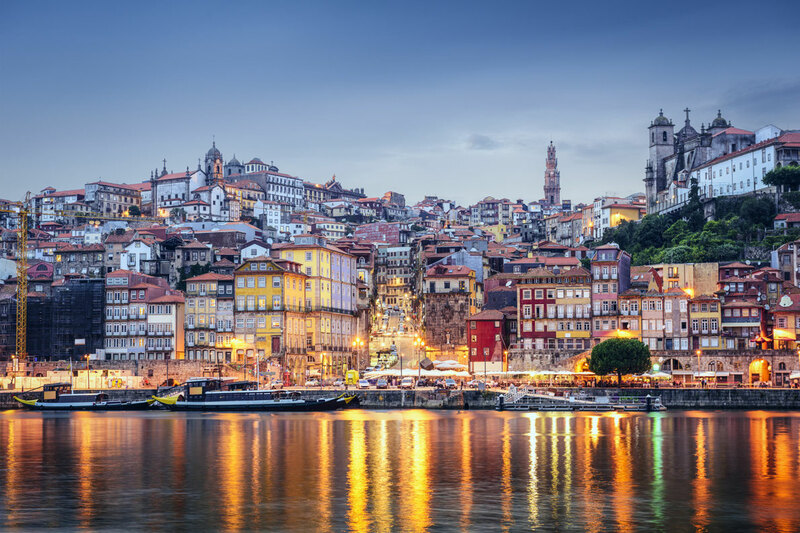 Porto is rated the Best European Destination 2017. Outside of surf lessons, you can explore the beautiful cobles streets of Old Town, sip Port Wine on the riverside, or run and bike along the beautiful coastal path just across from our hostel.